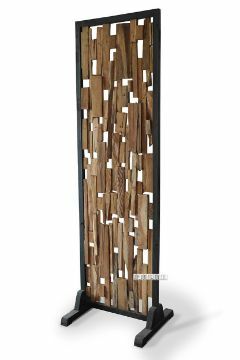 DECO T114 Solid Teak room divider irregular slat. 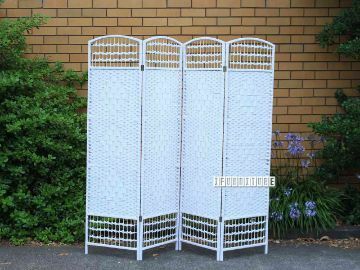 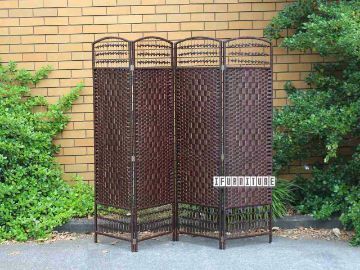 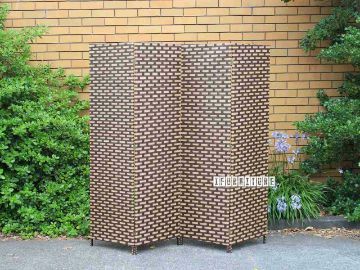 DECO T115 Solid Teak room divider zigzag. 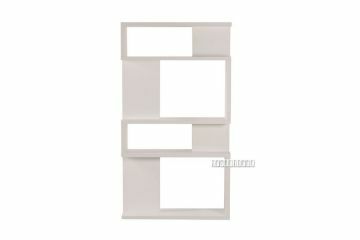 Modern bookshelf in matt white finishing. 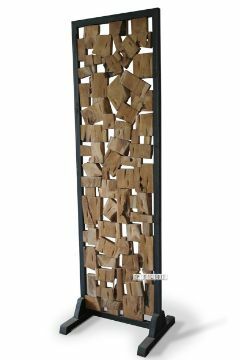 This exotic and attractive room divider is crafted of wood frames and spun plant fiber cord.